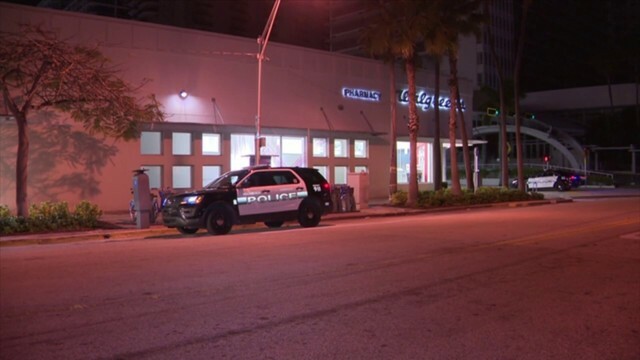 COCONUT CREEK, Fla. - A man riding in the back of a pickup truck was killed when he fell out of the vehicle while trying to secure a mattress in Coconut Creek, police said. The truck was traveling east on Copans Road when the mattress and the victim both ended up on the road in what appears to be a freak accident. The victim was pronounced dead at the scene. His identity has not been released. 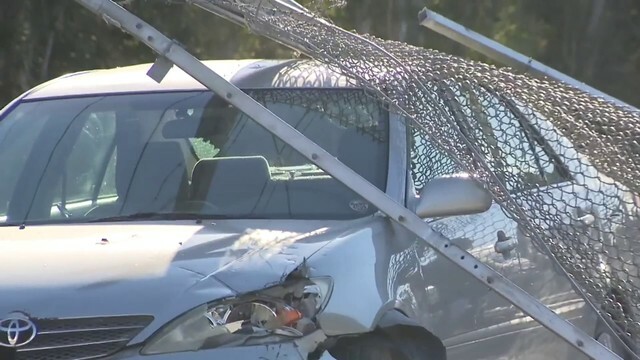 "There's a possibility that the victim might have been struck (by another vehicle) as well," Coconut Creek police Officer Scotty Leamon said. All the vehicles involved in the accident remained at the scene, Leamon said. Eastbound lanes of Copans Road remained closed Saturday night between the 3600 and 4000 block during the investigation.